I am so excited to have the first Marmie Oversized Clutch leaving the workroom tomorrow to be the final piece to my collection for the Telluride Aids Benefit Show. TABS is a fabulous fashion show in Telluride, CO that raises an enormous amount of funding for Aids. I have enjoyed the Fashion Show for so many years. They present to all of us some ensembles that we rarely get to see in person in Colorado plus they never fail to show a little T & A too :) Can you believe that my creations are going to be sashaying down the runway with an amazing production like this? It is definitely a dream of most small designers & artisans. I have been slowly collecting all kinds of vintage brocade fabric and I just scored a huge tub of old colorful zippers for $5 at the Salvation Army! I have been admiring the jumbo clutches that I have been seeing in the bigger cities. They are the perfect size to fit all types of necessities. This one is 12x14. I will make some larger though. 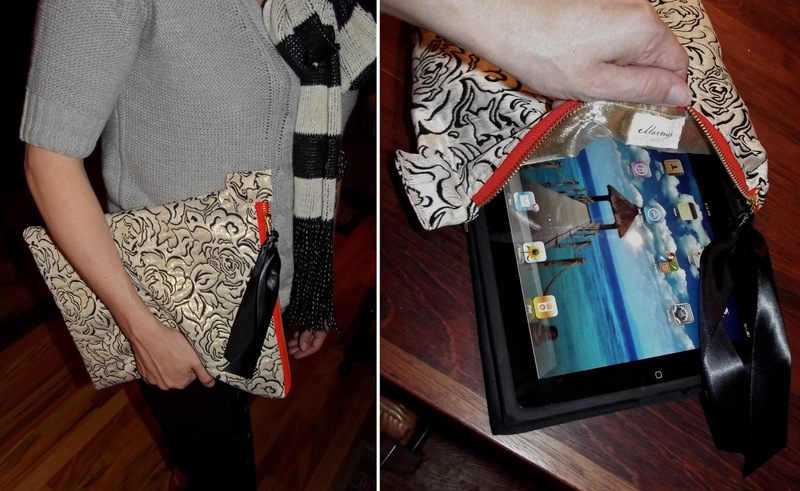 This one is lined with gold lame and is paired with a red hot zipper. The zipper pull is black satin plus a little reinforcement detail at the zipper helps keep worn edges tidier. 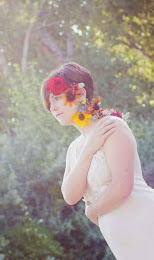 I am so in love that I can't wait to make myself one. I just have to choose which color. I think this is going to look great going down the runway. And I like the side zipper instead too. 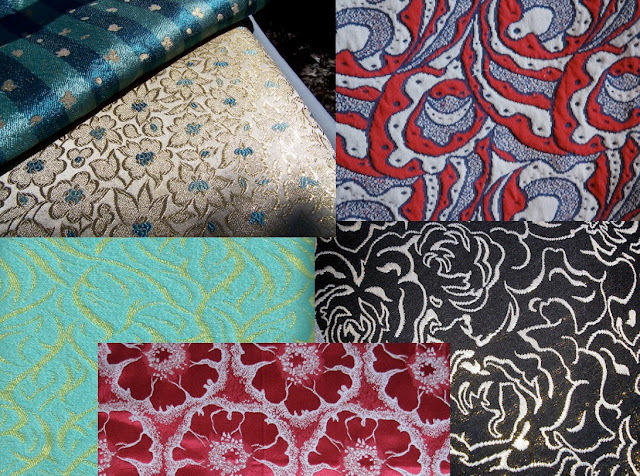 Here are some of the other vintage brocades that I have collected so far. And don't forget about my fun Skittle Hobo bags that have vintage lace & metallic lame paired with bold colors.